The truth is here, and it’s time that you must face it. Why? Your health and longevity depends on it. Our entire world relies on your participation to improve it. I’m talking about chemicals, toxins and harmful residue leaching and lurking onto your every existence. May sound bountiful, correct? Not entirely. The exponential changes happening in our society do have an effect: More toxins are invading our lives than ever before. The best way to prevent harm from toxins is to avoid them. The only way to avoid them is to become well informed with the cold hard facts. 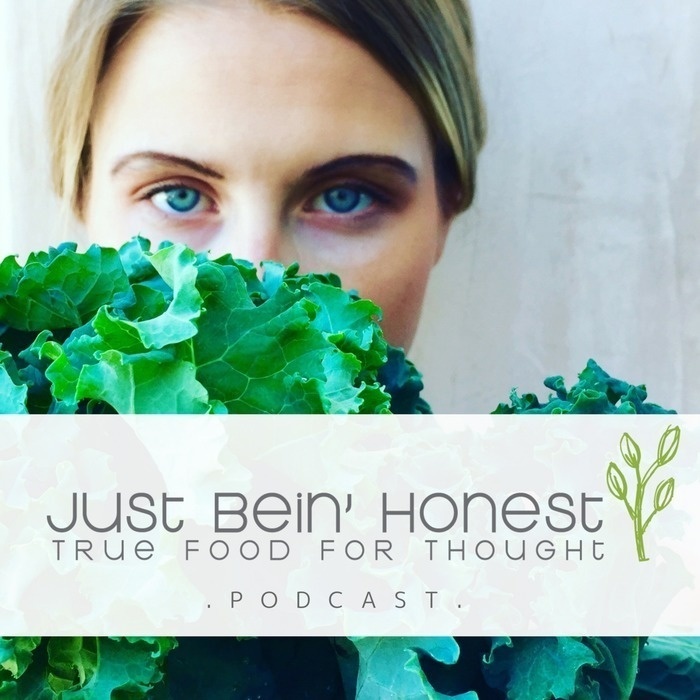 This is why I have the brilliant and knowledgeable Janet Newman, author of Living in the Chemical Age as my guest on the Just Bein’ Honest Podcast. Living in the Chemical Age is an eye-opening book at how we can live less polluted lives. It identifies contaminants in our food, water, personal care products, environment, pharmaceuticals, and even nature. It explains the physical effects these chemicals can have; and explores everyday ways to avoid them. Follow along, and please take notes. This episode of the JBH Podcast could very well be the one that saves your life. Buy the book Living in the Chemical Age! Show Sponsor : Buddha Teas - Get yourself a sip of CBD Teas OR what ever variety of tea you enjoy right here enter code JBH15 for 15% off your order!! !